Sharjah: Hundreds of classic car fans and visitors flocked to The Flag Island to marvel at and take selfies in front of some of the world’s oldest and rarest cars. 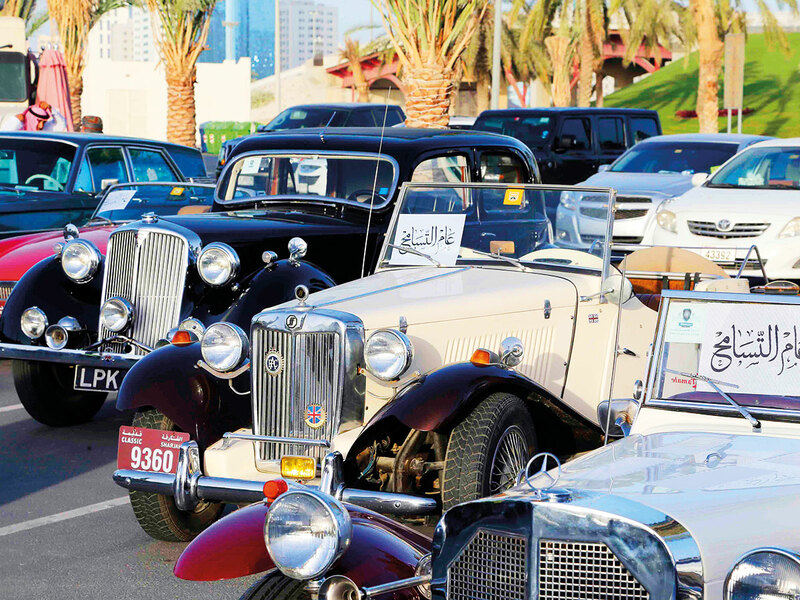 The classic cars were part of a parade from Sharjah Old Cars Club to The Flag Island as part of its participation in ‘Kshta’ event featuring some of the UAE’s best food trucks. 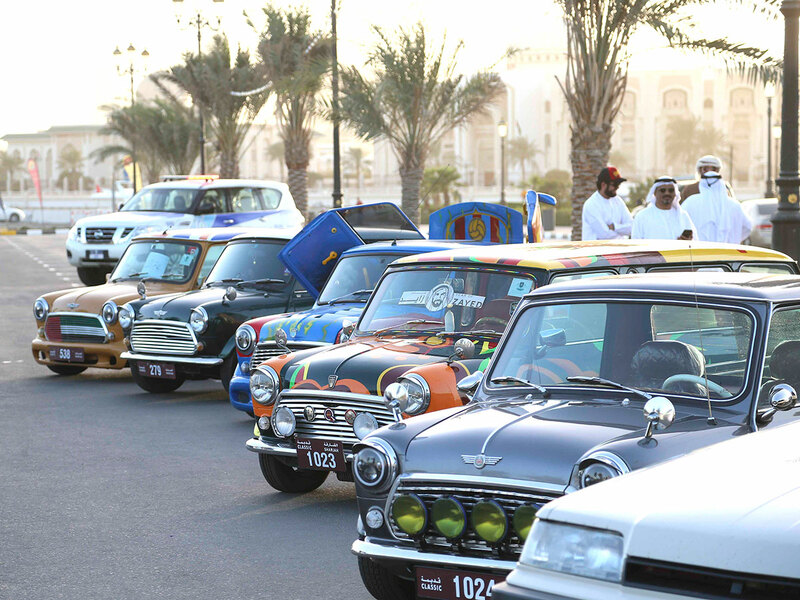 ‘The Flag Island Classic’ event was organised in collaboration with Sharjah Old Cars Club. Kshta runs every day of the week from 1pm — 10pm on weekdays, 1pm to midnight on Thursdays and Fridays, until February 1. At the end of the parade, a ceremony was held to honour Sharjah Old Cars Club. Will you use the stairs for 30 days? Can a family of three live on Dh1,500 in UAE?